Almost exactly one month to the day after I returned from my trip to Boston for the MIT App Inventor Master Trainer Workshop, I received an unexpected email. It was from the head of UNESCO Youthmobile inviting me to attend and lead a MIT App Inventor training session in Mauritius. This was to be part of events celebrating the International Day for the Universal Access to Information. I jumped at this opportunity to put my newly acquired skills to test, particularly as it would involve a ‘Train the Trainer’ session alongside training students. 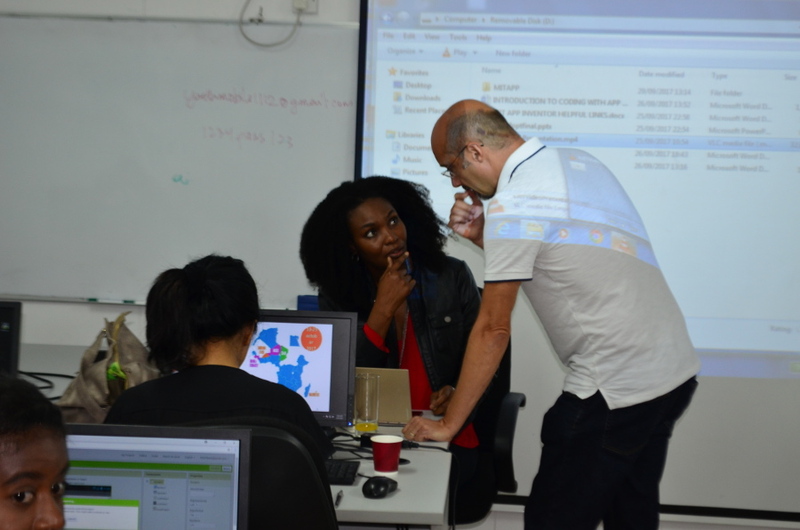 The sessions were planned as an introduction to MIT App Inventor and its usefulness as a tool to attract students to coding and computer science studies. 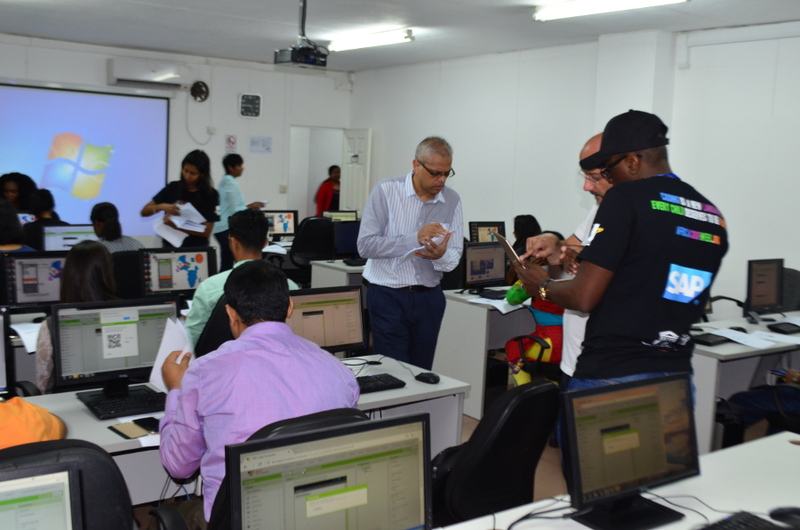 There were 56 participants drawn from various universities in Mauritius and were evenly split between educators and students. The training format was unique in the sense that rather than have a separate session for educators, each training session was an even mix of teachers and students. This afforded us all (especially the teachers) the opportunity to see how the students responded to building mobile apps from scratch and observe their enthusiasm, difficulties and the learning outcomes. 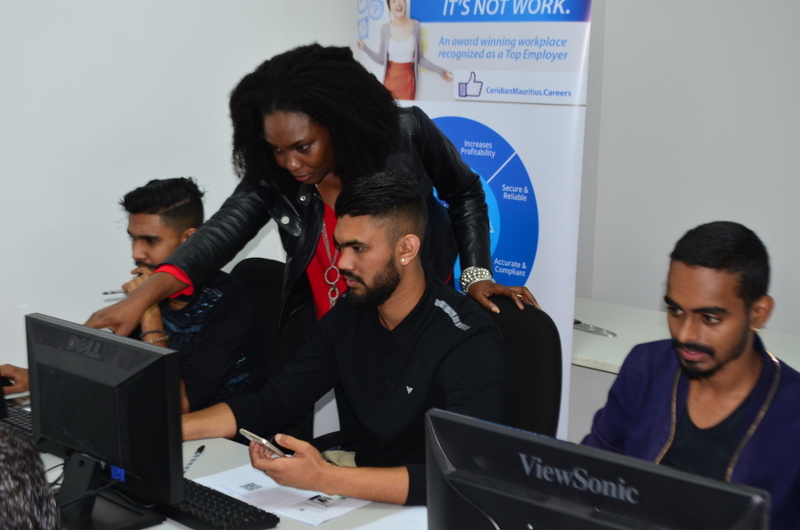 The training sessions commenced with an introductory video to MIT App Inventor and swiftly moved on to building mobile apps. I guided the participants through the building of three different apps. It was interesting to observe the difference in reactions between the teachers and the students. The teachers were very enthused by the opportunity that MIT App inventor provided to generate positive interest amongst their students for coding, whilst engaging with technology from the perspective of creators of content instead of just a user. The sessions showed how MIT App Inventor could complement traditional coding teaching to a generation that is very reliant on mobile technologies. From a student’s perspective, their enthusiasm was about the possibilities presented to them to build apps that have real world use and to show off their creativity to friends and family. Overall, both groups were eager to know more and to expand on their knowledge of MIT App Inventor. 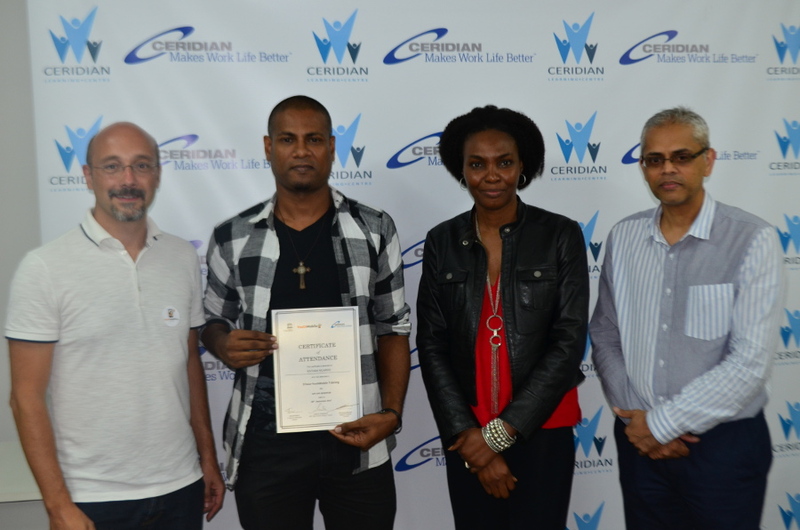 The training was held at Ceridian Training Centre, Quatre Bornes and was part of Africa Code Week 2017. Africa Code Week is in its third year and is supported by SAP, UNESCO YouthMobile and the Galway Education Centre. 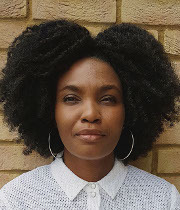 The goal is to introduce coding to 500,000 young people across Africa. While the code week is mainly focused on teaching Scratch, training on mobile app building was also carried out in a number of countries across Africa. It is my belief that mobile app building will certainly increase substantially in subsequent years.